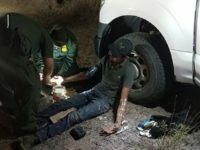 Rio Grande Valley Sector Border Patrol agents patrolling in Brooks County, Texas, disrupted a human smuggling group attempting to move 17 migrants around the Falfurrias immigration checkpoint. 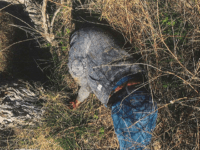 Brooks County is the deadliest in Texas and one of the worst in the nation. 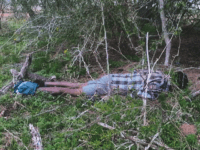 The Brooks County Sheriff’s Office reported the recovery of three deceased migrants this week. 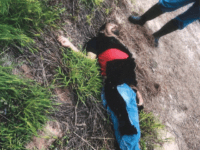 The discoveries raised the migrant death toll for this county located about 80 miles inland from the Mexican border to five for 2019. 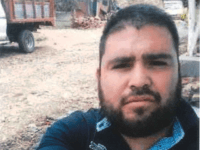 Border Patrol agents and a Texas sheriff’s deputy recovered the recently deceased body of a Mexican national who died while attempting to circumvent an immigration checkpoint 80 miles north of the Texas-Mexico border. 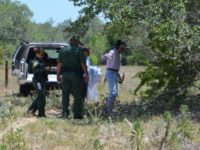 The remains of four more migrants were found in Brooks County, Texas — the deadliest in the nation for those smuggled into the U.S. 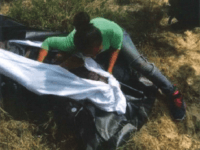 The recoveries raised the local death toll to 43 in 2018. 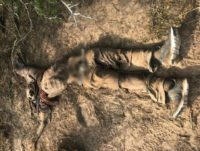 Border Patrol agents and Texas sheriff’s deputies recovered the remains of five migrants who died after being abandoned by their smugglers near the U.S. border with Mexico. 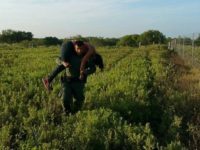 Brooks County Sheriff Benny Martinez spoke with Breitbart Texas about the humanitarian consequences of unsecured borders in a recent interview. 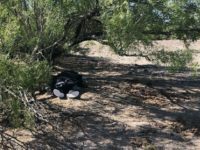 More than 600 migrants died in this single South Texas county as cartel-connected human smugglers attempt to circumvent their “cargo” around an inland Border Patrol checkpoint. 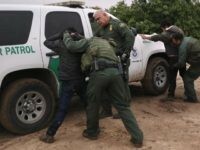 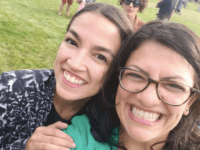 Other consequences in this county include migrants being raped, assaulted, and exposed to extremely dangerous medical conditions like heat exhaustion and dehydration. 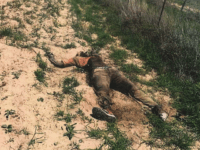 The brutal consequences of our open border are highlighted by the bodies of hundreds of illegal immigrants who died in one Texas county located 80 miles inland from Mexico. 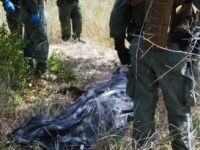 In total, 618 corpses have been found since 2009 — many of the deceased have never been identified and their loved ones simply never heard from the migrant again after they crossed the border into the U.S.
Border Patrol agents in the Rio Grande Valley (RGV) Sector found three deceased illegal immigrants in less than one day. 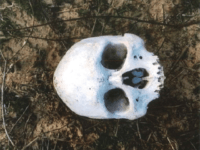 The dead were found in separate locations. 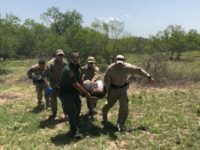 Border Patrol agents assigned to the Rio Grande Valley Sector recovered the skeletal remains of four migrants attempting to circumvent immigration checkpoints in South Texas. 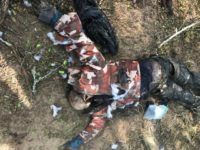 Only two identification documents were found with the deceased. 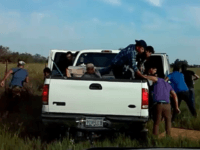 A Texas sheriff ordered the arrest of an 18-wheeler driver allegedly found smuggling 57 migrants from the Rio Grande Valley. 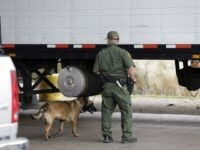 Border Patrol agents made the discovery of the human cargo loaded in the back of a locked tractor-trailer at an inspection checkpoint 80 miles from the Mexican border. 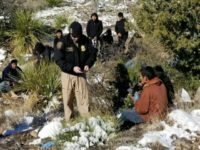 Sheriff’s deputies and Border Patrol agents are working together in South Texas to interdict human smugglers before they can drop off their “cargo” in freezing conditions in one of America’s most deadly counties for migrants.